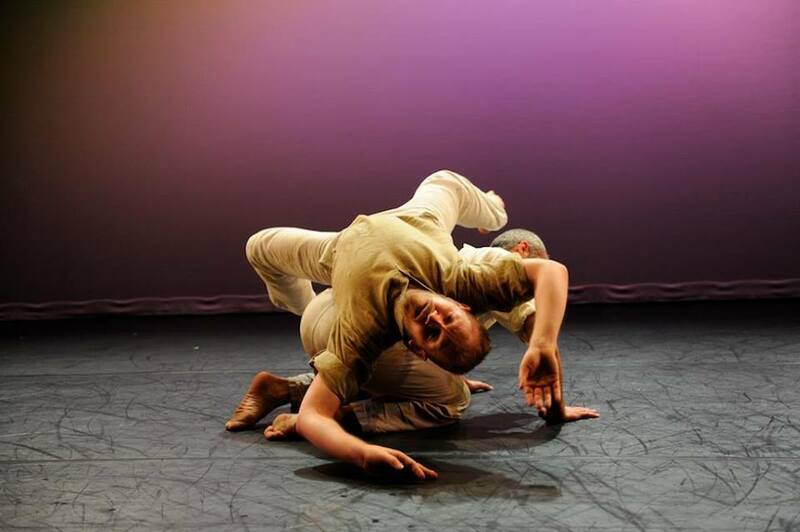 Thursday October 9 – 12, Kokoro Dance presents Life. Barbara Bourget, Jay Hirabayashi, Carolyn Chan, Molly McDermott, Jennifer McKinley, Billy Marchenski, and Deanna Peters dance through a stunning set designed by fibre artist Kai Chan to an original composition for string quartet by Lee Pui Ming. Costumes designed by Tsuneko Kokubo and lighting designed by Gerald King add to the visual richness of this production—the highlight of Kokoro Dance’s 28th season. At the Roundhouse Community Centre, 8pm. Tix or call the Kokoro box office at 604.662.4966. ~ by DanceHouse on October 4, 2013. A friend , my daughter and I went to see The Stephen Petronio Company last Saturday night. We were blown away! I would defiantly recommend seeing this company if you didn’t get the chance this time. We bought a subscription to see the next 3 shows and are very excited about what you have coming! So sorry, we just saw this! So glad you enjoyed the show and that you have now subscribed. Hope you enjoy the rest of the season just as much – we have some great dance coming up!